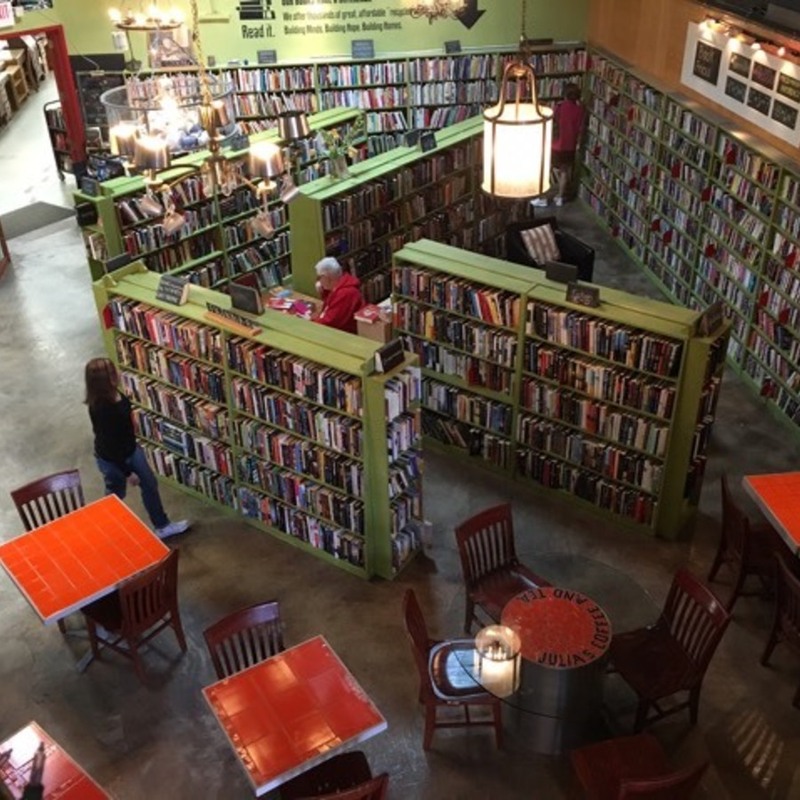 Talk about the perfect mix—coffee and used books all for a cause. 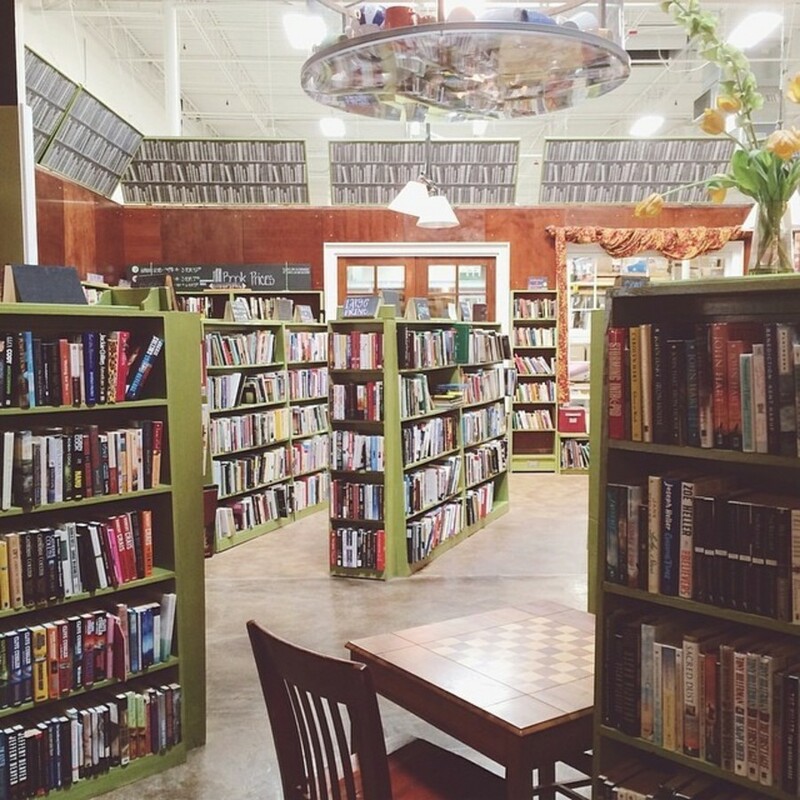 Come to Julia's to peruse everything from Harry Potter to Hemingway while sipping locally roasted coffee. 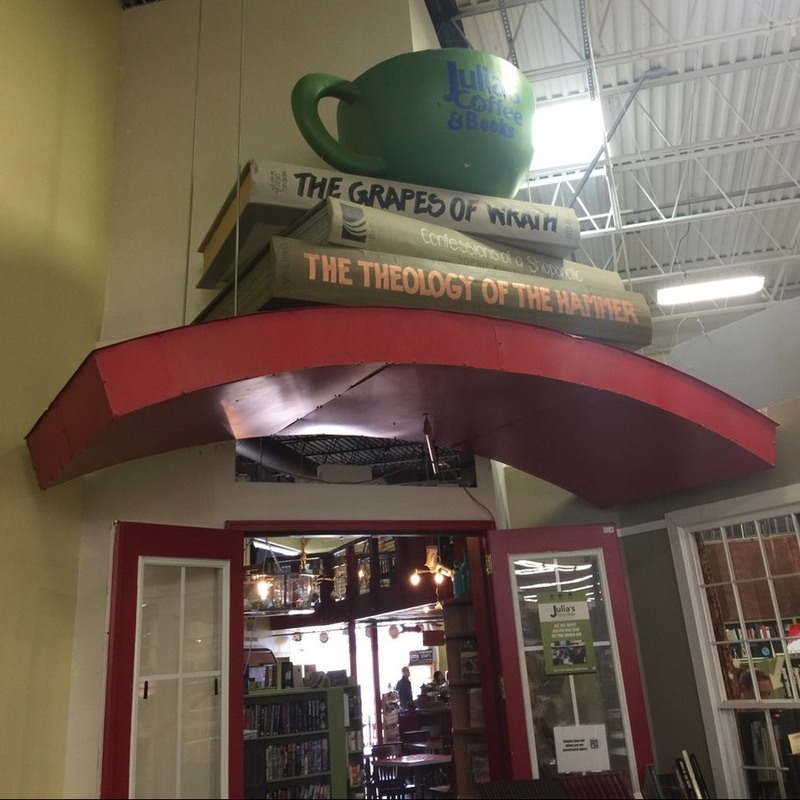 Proceeds benefit Habitat! 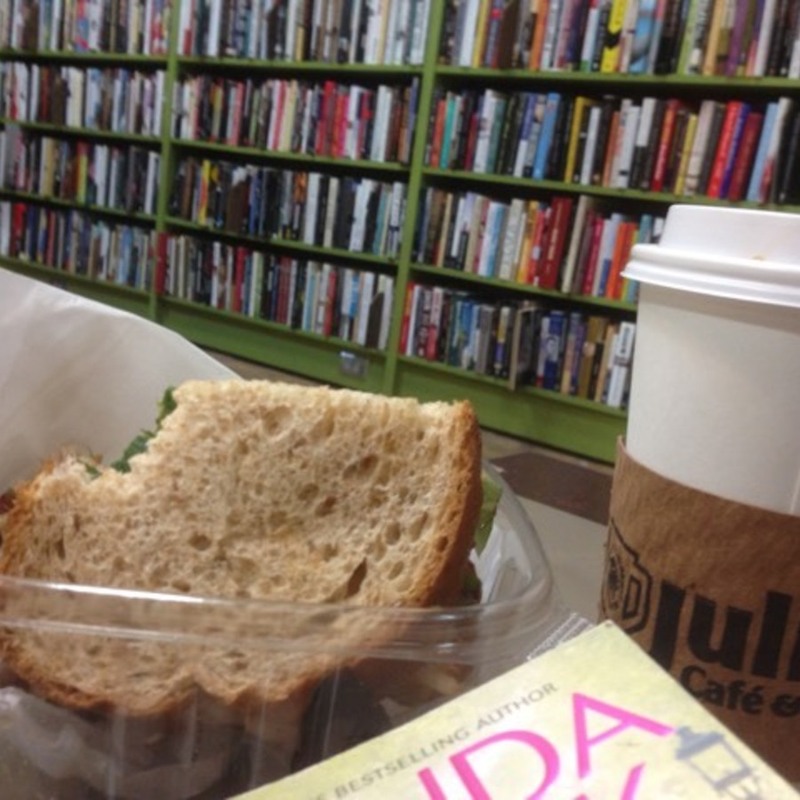 There isn't a more delicious way to make a difference in your community than a trip to Julia's. 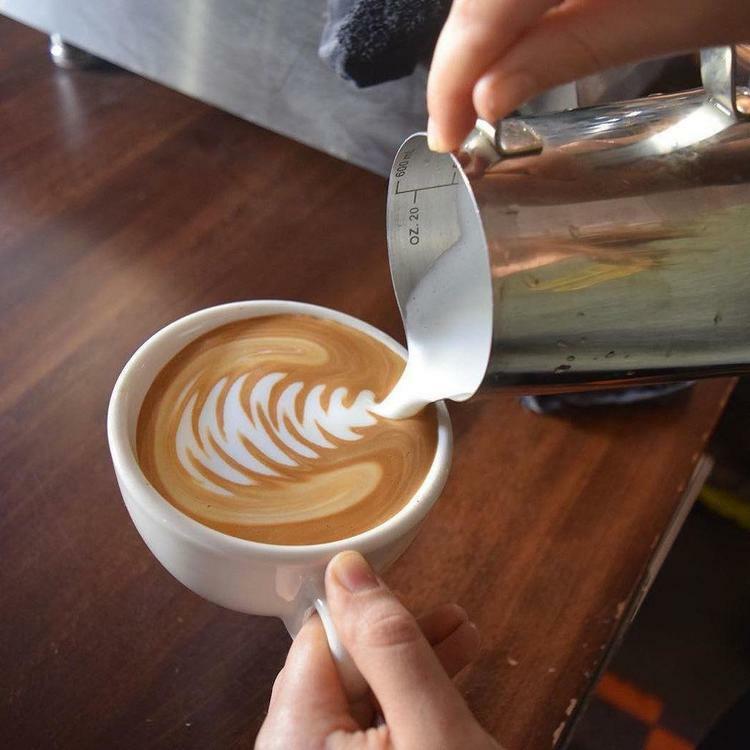 The cafe and bookstore offers premium locally craft roasted coffee from Magnolia Coffee Co. in a variety of delicious flavors, as well as grub for breakfast and lunch. 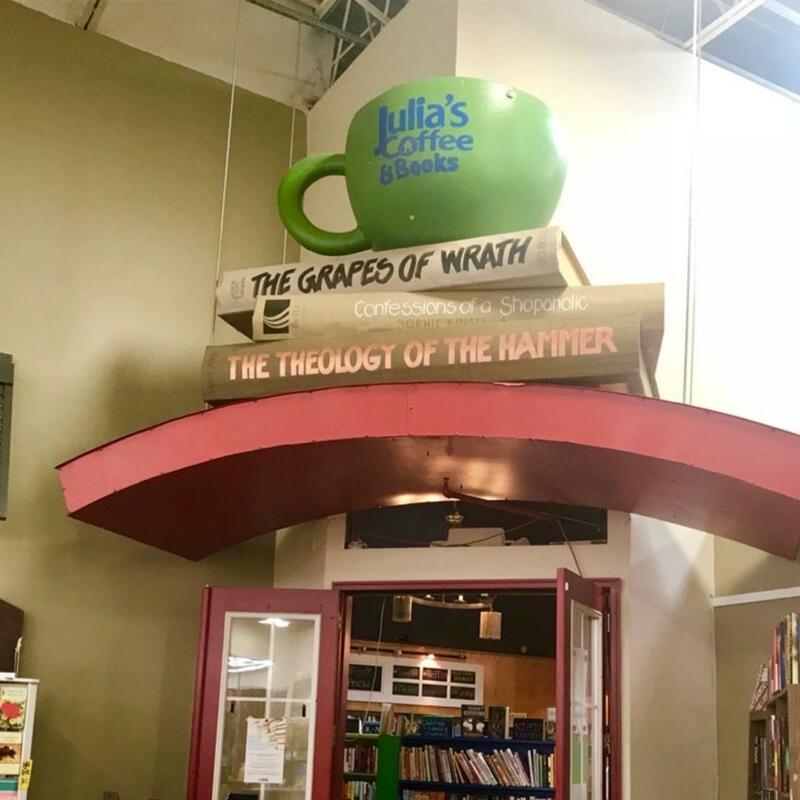 Beyond java, Julia's also features an awesome selection of used books. 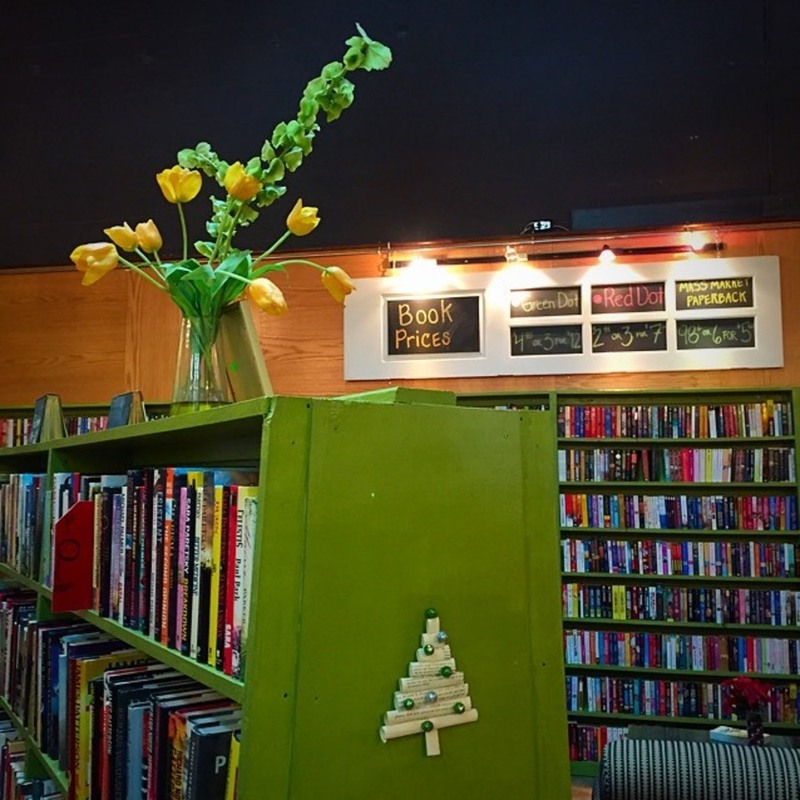 With a mix of bestsellers and rare, unique books you can't find at the Barnes & Nobles of the world, you're sure to scoop up something special. Bonus, every purchase makes a difference by supporting Habitat for Humanity!